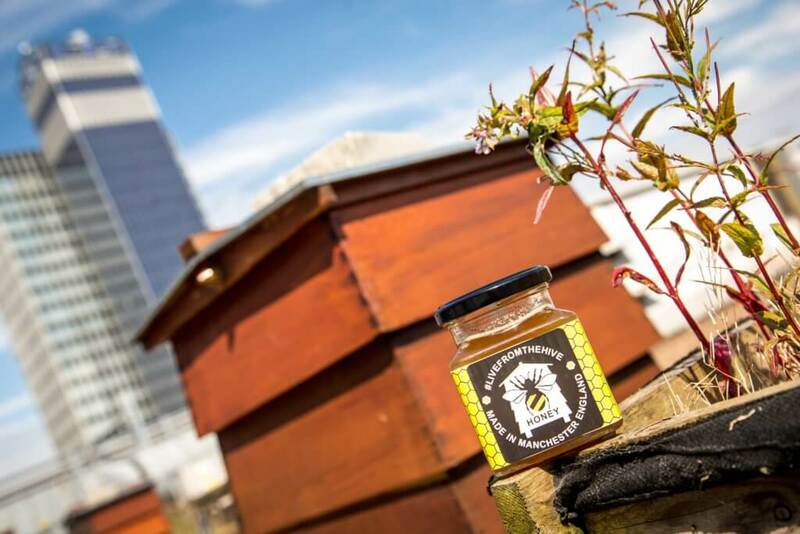 Manchester's number one entertainment venue, and hive of activity, The Printworks, is raising money for charity with the sale of honey harvested from its hard-working rooftop bees. The jars of honey will be available to purchase from Hard Rock Cafe's Rock Shop for £10. There's only a limited number available, so if you want the perfect sweet gift this Christmas, don't delay! All proceeds from the sale of the honey will be split between local charities, The Booth Centre and Forever Manchester. The Printworks is home to four beehives that house between 30,000 and 40,000 bees in each hive at the height of summer. Earlier this year, The Printworks launched its 'Adopt a Bee' initiative with the aim of raising £1,000 for Volition, a charity that aims to help unemployed people increase their employability through linking them to volunteer opportunities.